NEXT PACKAGING EVENT:May 11, 2019!! Noon Till 4pm at The Lyceum of Galveston! Click Here For Map Location of The Lyceum of Galveston! If you or your group will be participating, kindly sign up and give us the approximate number of volunteers that we can expect: CLICK TO REGISTER Thank You! Donate Now Using Our Go Fund Me Campaign! 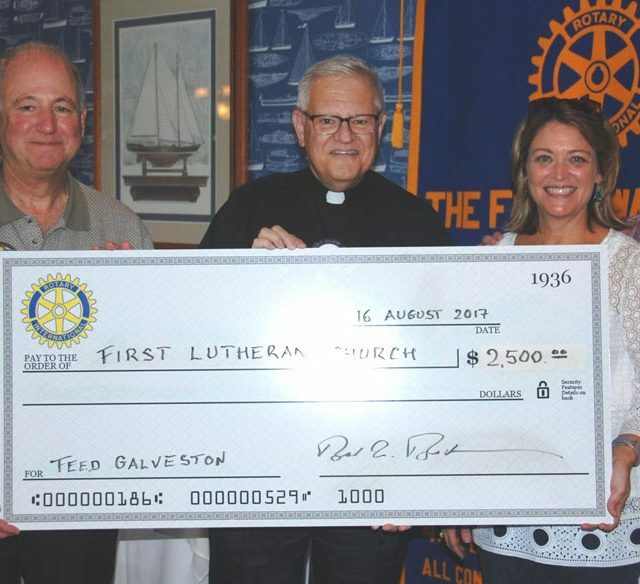 On May 11, 2019 FeedGalveston plans to package 50,000 servings of nutritious food for our hungry neigbors in Galveston County . Starting with our first food packaging event in June of 2016, we have packaged over 320,000 servings of food. With over 180 volunteers we packaged 50,000 meals in under 3 hours time! 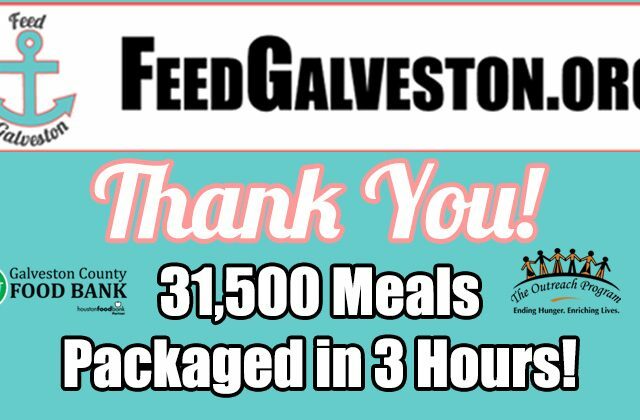 The Galveston County Food Bank arrived and transported all the packaged meals to their facility in Texas City for immediate distribution! THANK YOU! MISSION ACCOMPLISHED! 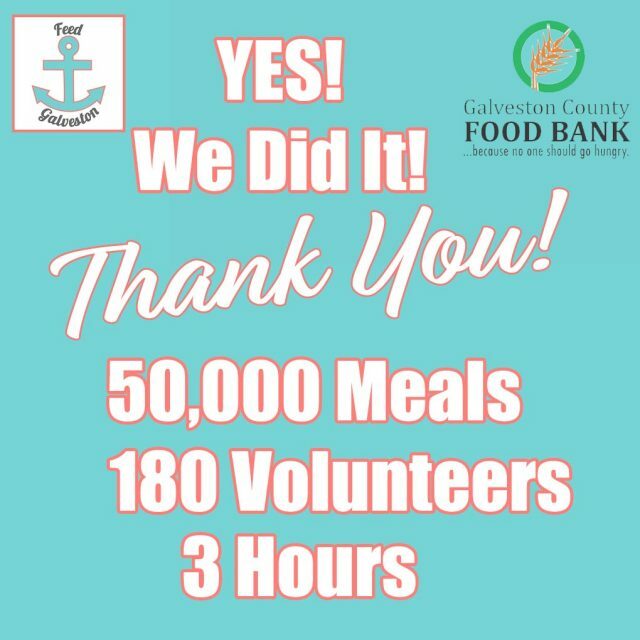 Our Memorial Day goal of packaging 50,000 meals to help the Galveston County Food Bank was met in a little over 3 hours – thanks to all our volunteers! See the informative video below about how the packaging system works! Thank You! 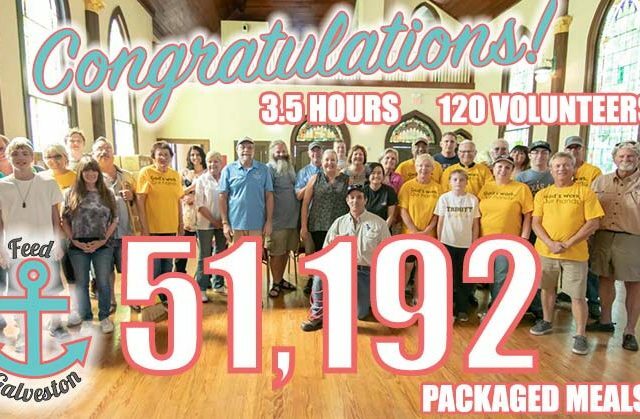 30,000 Meals Packaged on May 13! Thanks to over 100 volunteers, we packaged 31,500 meals in 3 hours in The Lyceum on Saturday, May 13, 2017! THANK YOU EVERYONE FOR YOUR TIME AND DONATION! 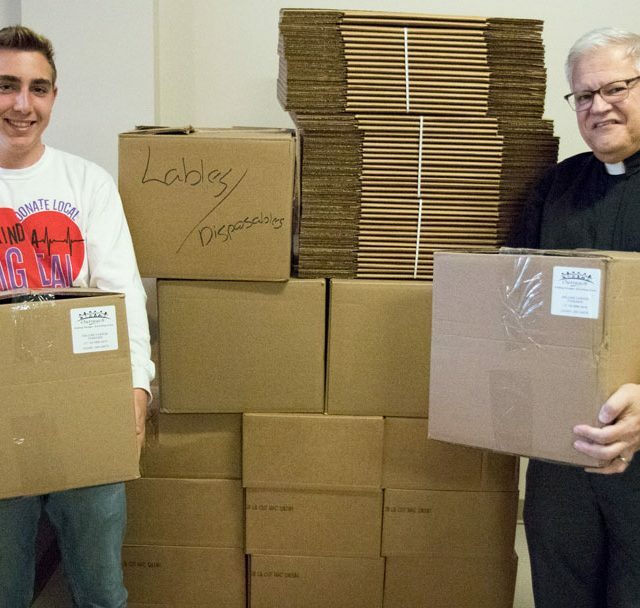 Tyler Henson and Boy Scout 123 Package 10,000 Meals! 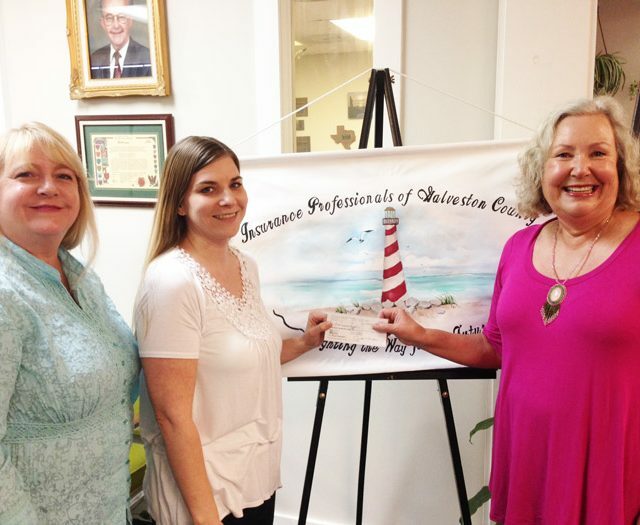 Thank you to Insurance Professionals of Galveston County for their recent donation! Thanks to all our volunteers on September 11, 2016! 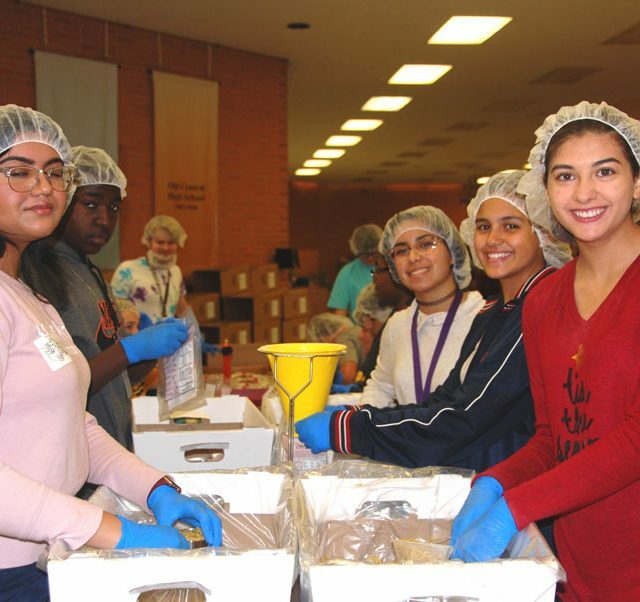 We packaged 20,800 meals for the hungry in Galveston County and delivered them to the Galveston County FOOD BANK, St. Vincent’s House, and Jesse Tree. Thank you! 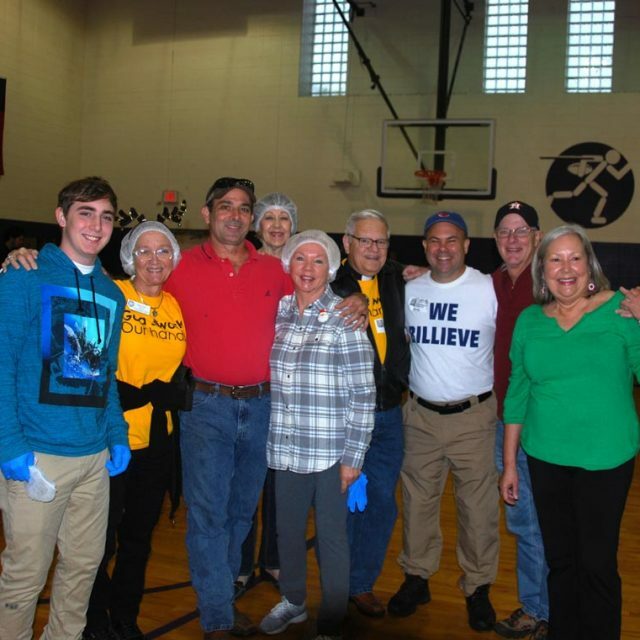 NEXT EVENT: May 11 For Goal of 50,000 Meals Packaged! Hunger is the world’s number one health risk. It kills more people every year than AIDS, malaria, and tuberculosis combined. Texas has the seventh-highest rate of hunger at 5.1% of households in the United States. You CAN Help Feed The Hungry in Galveston County! 25 cents feeds a child, $1 feels a family of 4. 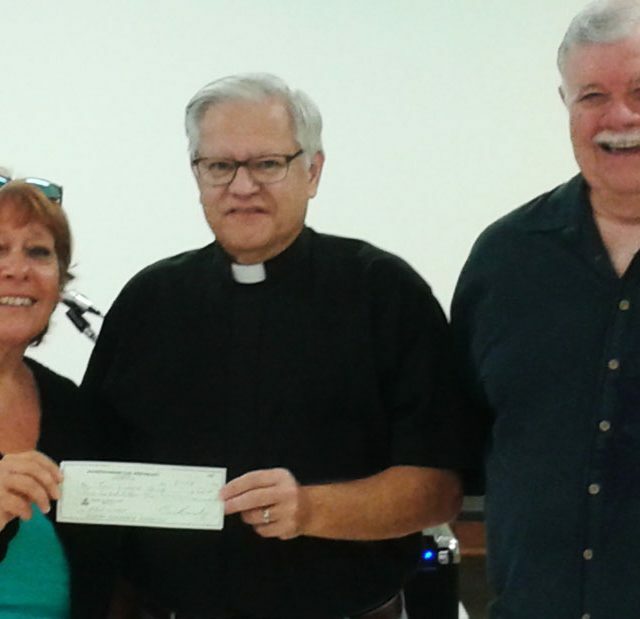 Money raised turns into people fed. Donations of all sizes help feed our hungry neighbors! 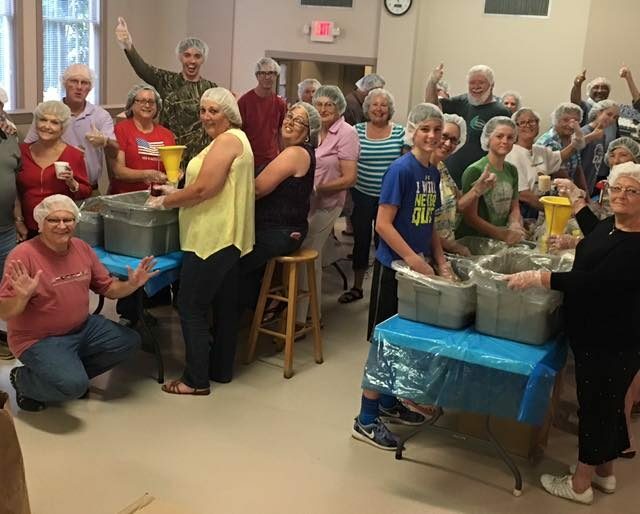 At an average of 160 meals packaged per hour, we need hands to make this happen! Once packaged, the meals are given to local food banks serving Galveston County for no charge! By partnering with End Hunger NE and Outreach, we can provide nutritious meals for those who otherwise will go hungry. And, by partnering with the local food banks we are connected with a systematic process that gets food to those who need it most. Partnering – we can make a difference! Contact Us To Find Out How To Help! God’s love in Jesus Christ empowers us to serve God by serving our neighbors. 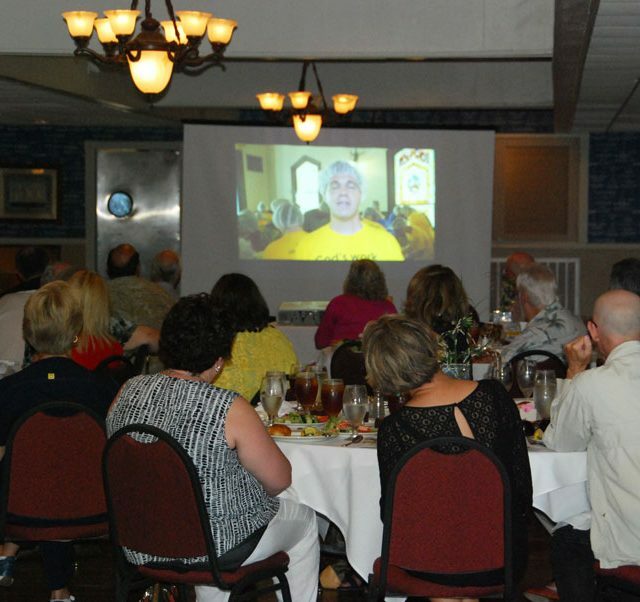 The Feed Galveston ministry is one way we can meaningfully serve our neighbors. 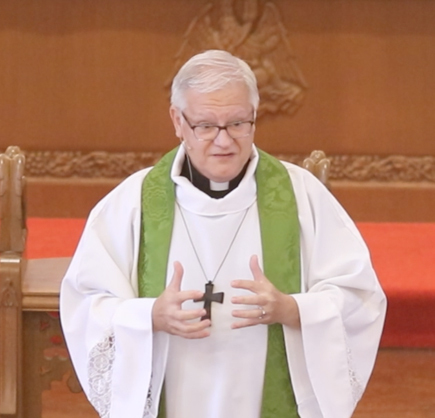 It is ‘God’s Work’ through ‘Our Hands.’ And, it is our hope for the hungry to be fed, yet even more we hope to build lasting relationships as we serve our neighbors and walk together sharing the love God has for all.